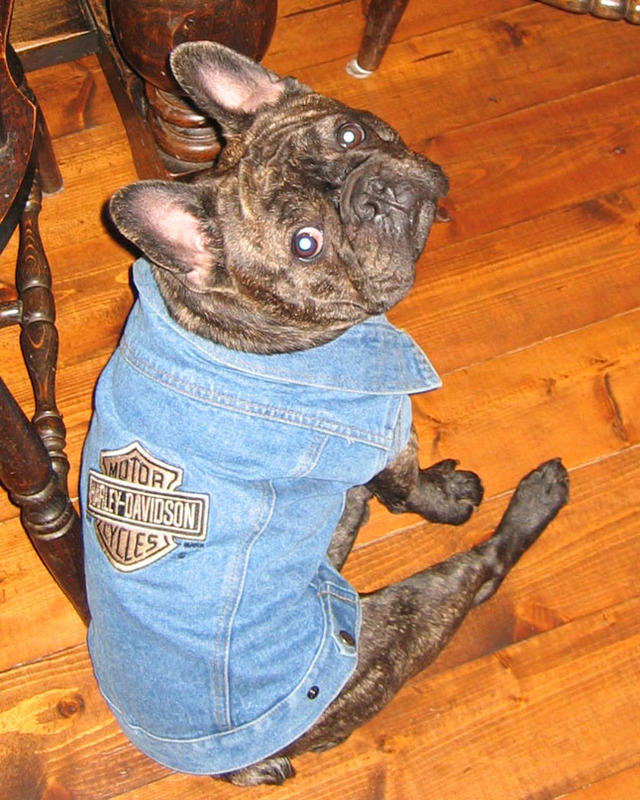 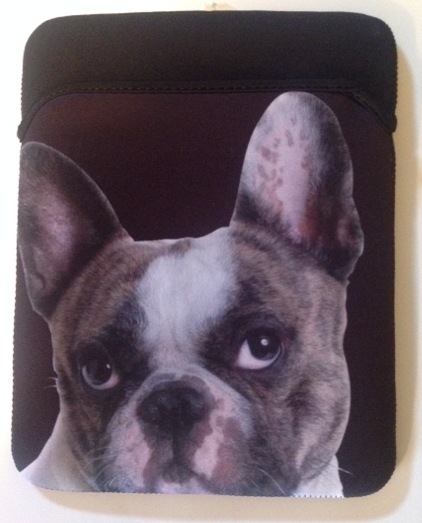 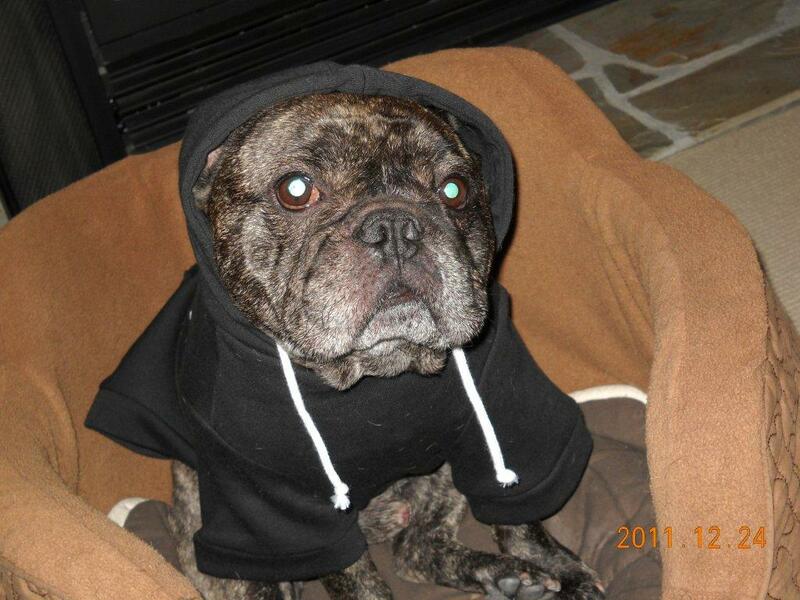 The winner of TwoCanDo Books’ GIVEAWAY DRAW PRIZE will receive a FRENCHIE iPAD COVER. 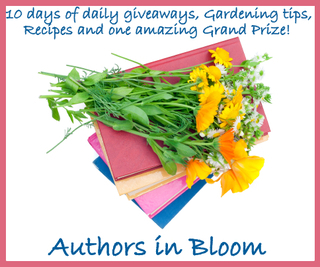 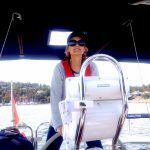 Congratulations to Alisha Sienkiel. 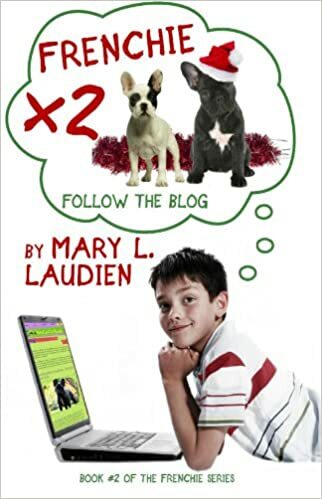 She’ll be thinking of this particular blog site @ www.twocandobooks.wordpress.com when using her new iPad cover. 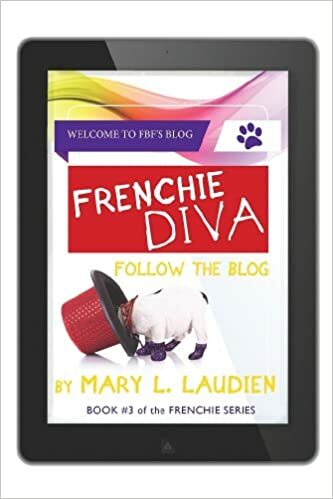 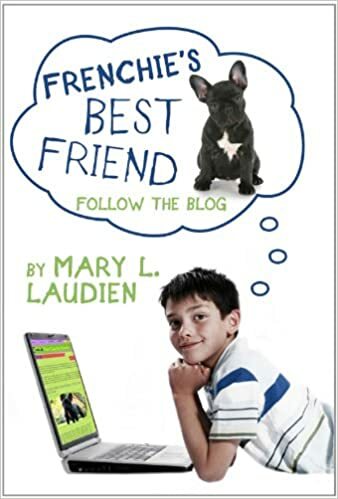 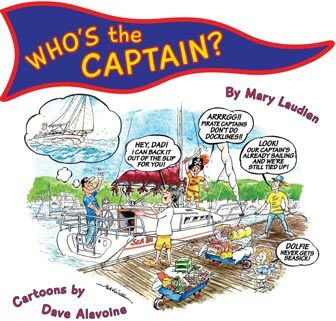 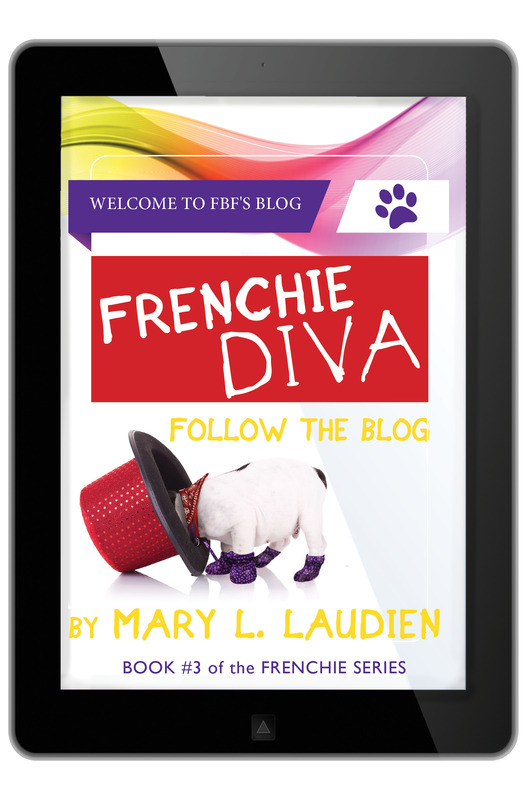 Just remember Alisha, Mary Laudien writes an entertaining Middle Grade Frenchie Series, suitable for all TWEENS, as well!